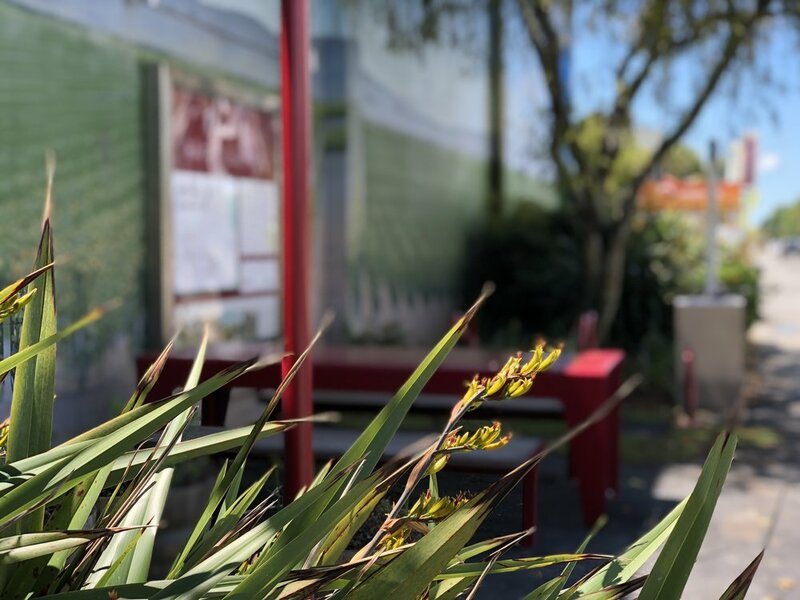 Pause Park is the first permanent intervention to be delivered as part of a programme of public realm upgrades for Renwick, a small semi-rural township in the ‘heart of Marlboroughs wine country’. Like many small settlements scattered across Aotearoa, Renwicks town centre is located at the junction of two state highways. Not such a problem 50, 25 or even 10 years ago, however an ever-increasing rise in vehicle trips have slowly eroded the identity and character of Renwick. 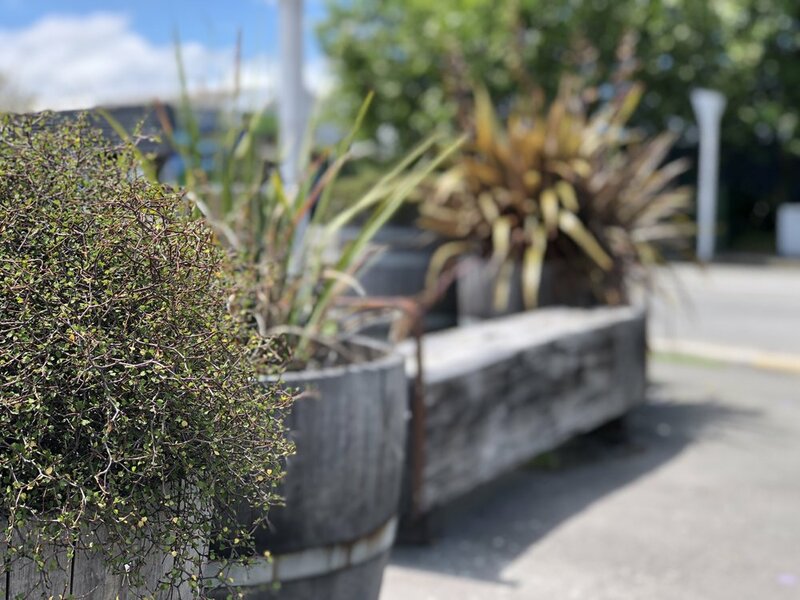 Recognising this changing fabric, AitkenTaylor have been commissioned to work closely with the community of Renwick to develop a vision that transforms the township back into a place for people and celebrates what it means to live in a small town. Pause Park is the first in a suite of projects for that aims to do just that.